The UK will reach a major milestone this year, as it is set to become the first country in the world where digital media will take a 50% share of advertising spending, according to eMarketer’s latest media ad spending forecast. 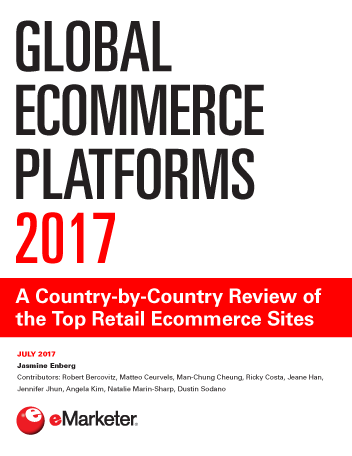 Norway and China will follow close behind, with digital grabbing a 45.0% and 43.6% share, respectively, of ad spending in each country. However, the UK will retain its lead by this measure until 2018, when digital’s portion of total ad spending in China will become the largest worldwide. Total media spend in the UK is estimated to grow by 6.0% in 2015 to top £16.26 billion ($26.78 billion), with this being split equally between digital and all other traditional formats combined—TV, print, outdoor and radio. 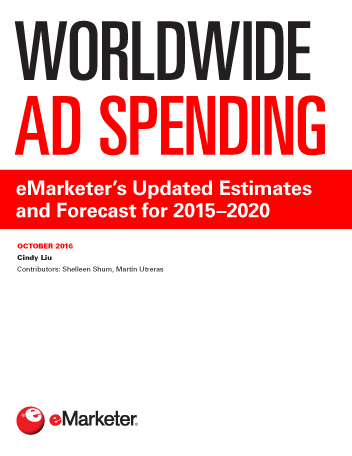 Ad spending on mobile and online devices will attract more than twice the ad spending that goes to TV, which will account for a 24.9% share this year, eMarketer estimates. In the UK, digital ad growth will be driven mostly by spending on mobile, which is expected to rise 45.0% this year to over £3.26 billion ($5.37 billion), up from about £1.18 billion ($1.94 billion) in 2013, eMarketer estimates. This year alone, mobile will account for 20.1% of total media spending in the UK, compared with 16.6% for print. In 2016, mobile will surpass TV’s total, at 25.6% of all spending vs. 24.1%. Meanwhile, TV is expected to see ad spending rise 3.2% in the UK this year to more than £4.04 billion ($6.66 billion), although its overall share of the market will fall to less than half that of digital media. 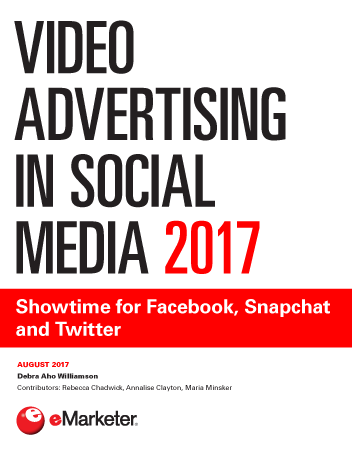 By 2018, digital’s share of UK total media ad spend will rise to 56.5%, compared with 22.4% for TV, eMarketer estimates. The biggest casualty of the surge in UK digital advertising has been traditional print media, with newspapers and magazines struggling to hold on to their market share. This year, print advertising spending in the country is expected to fall 3.9% to less than £2.7 billion ($4.44 billion).